Almost everyone experiences dizziness at some time in their life. People use the terms “dizziness” and “vertigo” interchangeably, but they mean two different things to doctors. Vertigo is a sensation of being dizzy caused by spinning. You feel as if you are still and the environment is spinning around you. Dizziness is a sense of unbalance that does not include spinning. There are many causes of dizziness, and some of them start in your ears! This may happen as you come down with a cold. Suddenly you get severe dizziness and it won’t go away! In addition, you may feel sick to your stomach and find it difficult to keep your balance. It could be caused by inflammation or infection of the inner ear. ENTs call this acute vestibular neuritis. This means that the inner ear or the nerve that connects the brain to the inner ear is infected or swollen. Infections in the inner ear tend to be viral (where infections in the middle ear are more bacterial). The onset of the acute phase is sudden. You may notice it upon rising in the morning. If the nerve is inflamed, you may find a sudden decrease in hearing. Viral infections are difficult to treat and many times the infection must run its course. If the symptoms are severe, you may want to stay in bed and limit daily activity. You experience this form of vertigo when you change positions. It may happen when you sit or stand quickly, turn your head quickly, or get out of bed in the morning. The symptoms of benign paroxysmal positional vertigo usually last no more than a minute. They end as quickly as they start. This condition is rarely serious, but it can be quite annoying. It is caused by the movement of very fine crystals in your ear that function to make you sensitive to gravity. When these crystals get dislodged and travel to the wrong location in your ear, it causes the semicircular canal in your ear to become sensitive to head position. Normally this area of your ear is not concerned with the position of your head. If benign paroxysmal positional vertigo is bothersome, your ENT can perform a series of movements known as the canalith repositioning procedure. This will help get those crystals back where they belong. Meniere’s disease can begin at any age, but it is most common after the age of 40. You may have severe vertigo that is accompanied by tinnitus or a sense of fullness in your ear. It’s caused by a build up of fluid in the ear. 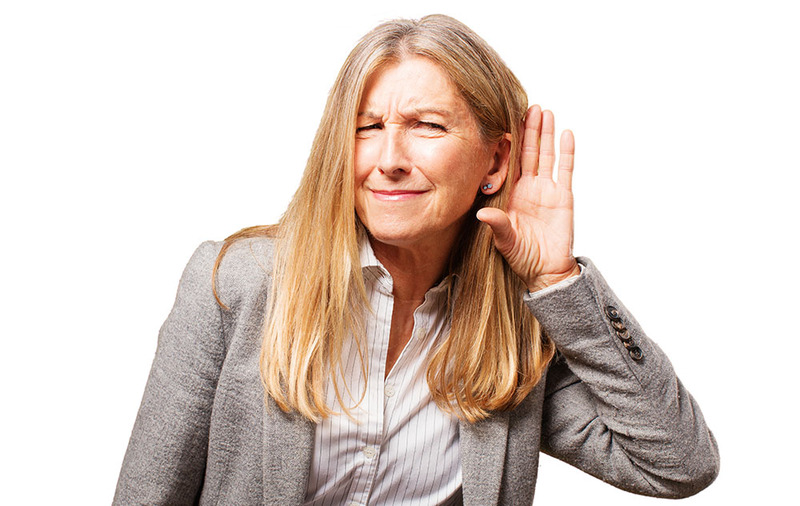 In addition to tinnitus you may also experience hearing loss during an episode of Meniere’s disease. Unlike fluid build up in the middle ear, this fluid cannot be easily drained. The fluid causes inflammation to the nerve that connects the inner ear to the brain. The difference between this and an inner ear infection is that Meniere’s disease occurs again and again. Occasional dizziness or vertigo shouldn’t be a cause for concern. But if you have symptoms that last for a week or your dizziness or vertigo seems to betting worse, its time to see the ENT. The have the knowledge and skills to expertly diagnose the cause and prescribe a course of treatment.